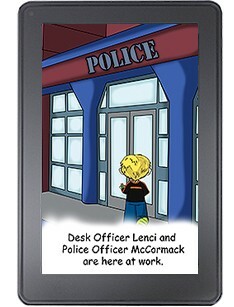 In this episode, Cappy the Caterpillar and his best friend Walter Finch visit a police station and learn the exciting and different responsibilities police officers have. 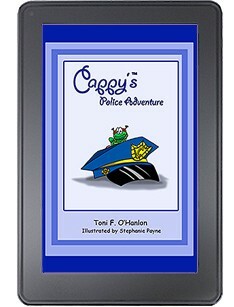 Cappy and Walter get to meet a new and unexpected member of the police department. This adventure has a fun ending twist that will make your baby giggle! 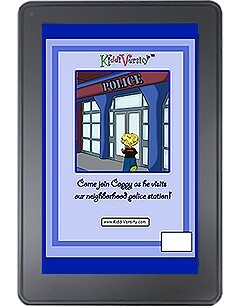 Bright colorful illustrations and delightfully entertaining funny rhyming verses that will make your baby and you smile!